Poster displaying contact information for the Dream Center. The Dream Center is a student service on campus where undocumented students can get resources for immigration status assistance, financial aid and other school-related services. Student Success and Support Specialist Oscar Plascencia Mendoza is one of the staff members at the Dream Center. “It’s a space where they can truly ask questions and feel comfortable enough to ask questions,” Plascencia Mendoza said. Plascencia Mendoza said the Dream Center, which began its process in February, has its own email address where students can ask questions about anything and the Dream Center staff will personally connect them to the resources they need. “Depending on who the question is for, we redirect them to the appropriate department,” Plascencia Mendoza said. “We have resources on and off campus,” Plascencia Mendoza said. Plascencia Mendoza said they have partnered with La Familia Counseling, whose free services range from translation assistance to mental health counseling. He said addressing mental health is the most important thing in the community. “Even at Los Rios, we don’t have that support yet,” Plascencia Mendoza said, further adding that is the reason why partnering with La Familia was so important. 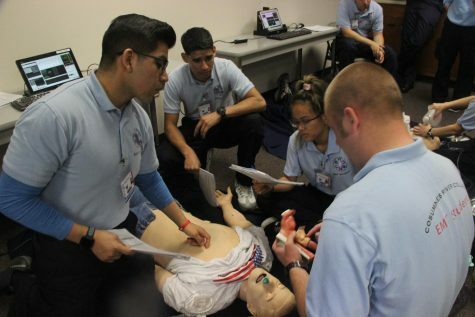 Plascencia Mendoza also said they have partnered with Women Escaping A Violent Environment, a crisis intervention service for survivors of domestic violence and sexual assault regardless of gender. 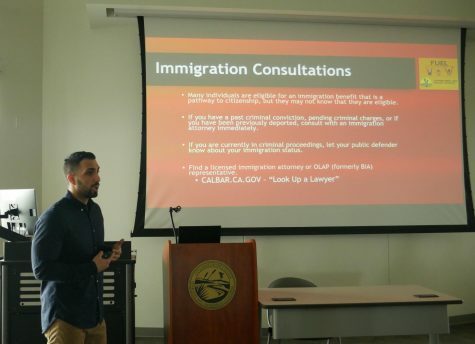 Additionally, Plascencia Mendoza said the center has an immigration clinic, where students can schedule an appointment to see an immigration attorney for 30 minutes during a three-hour window that happens once every month. Plascencia Mendoza said the biggest misconception students have about the Dream Center is that the service is only for Latino students. 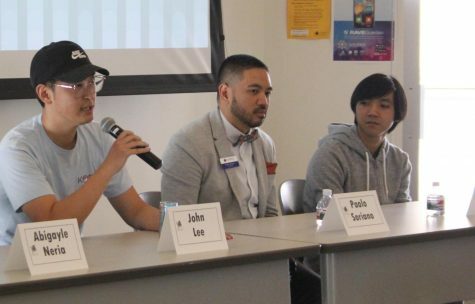 “We have people who are of Asian descent and African descent,” Plascencia Mendoza said. With the help of Student Success and Support Programs Counselor Christopher Torres and History Professor Alexander Peshkoff, Plascencia Mendoza said the Dream Center will also provide training for student employees, staff and faculty. 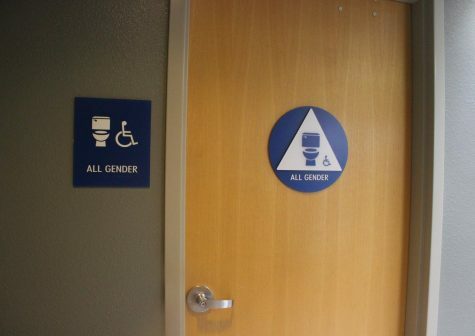 Professors who complete the training, which Plascencia Mendoza said is scheduled for Oct. 16 and Nov. 7, will earn “undocuAlly” stickers where their offices are designated “brave spaces,” according to the Dream Center website. Plascencia Mendoza said he ultimately wants to set up an actual center one day. “We have a lot of goals for the Dream Center,” Plascencia Mendoza later said. Students like Isabella Phan, a 17-year-old studio arts major, said that undocumented students will benefit from this service. Kimberly Lessieur, a 35-year-old science major, said the center will help students feel safe on campus. 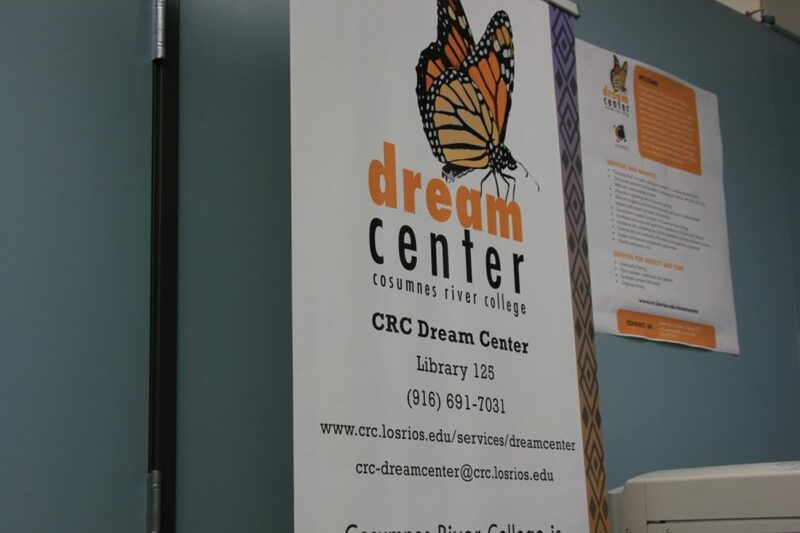 The Dream Center is currently located in the Student Access Center and is open from Mondays to Thursdays from 8:00 – 6:00 and 8:00 to 4:30 on Fridays. If you would like to reach out to the Dream Center staff, contact (916) 691-7031 or email [email protected]. For more information about the immigration clinic or other services provided by the Dream Center, visit crc.losrios.edu/dreamcenter.